The Himalayan range is elevated over 7,200 meters and home to the world's highest mountain peaks like Mount Everest and around 100 other mountains. The Himalayan range crosses six countries: India, Nepal, Bhutan, Tibet, China and Pakistan. 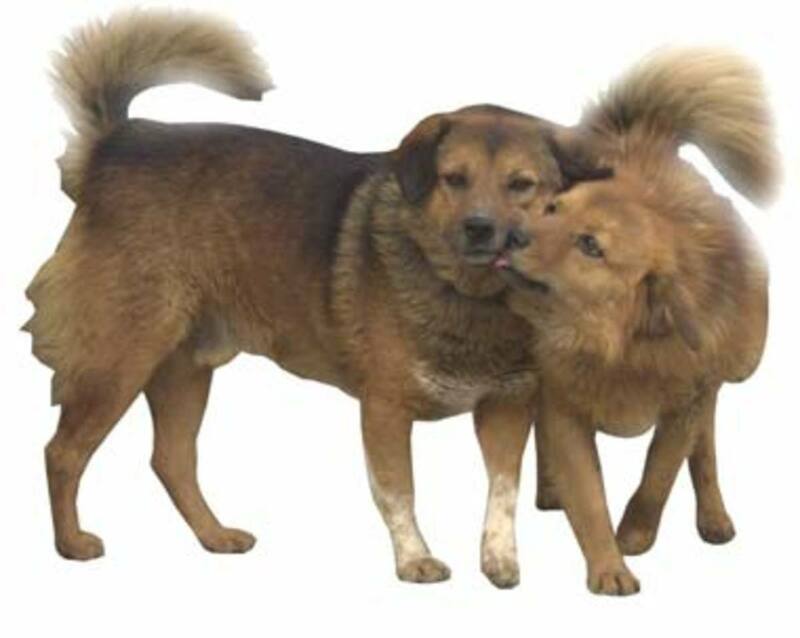 Himalaya is the home to many uncommon and rare species of dogs. These dogs are gigantic, intelligent, and aggressive, with broad jaws, powerful muzzles, and long furry coats. These traits are suitable f theor climate and their needs. These dogs are examples of survival of the fittest. Most of Himalayan dogs share common characters and behavior as well as their physical and mental strength. They are mainly available in India, Nepal, Tibet and Bhutan and they are popular with different identities and breed names. Their behavior depends upon persistence and grooming. 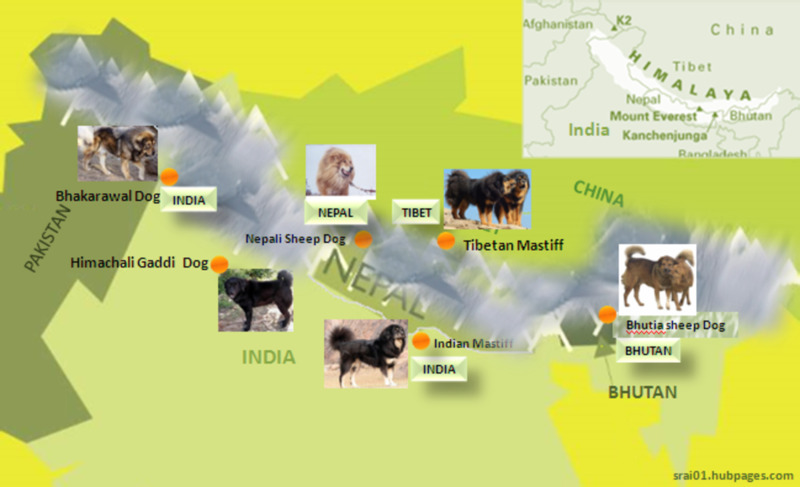 Most popular Himalayan dogs from India, Nepal, Bhutan and Tibet. The second day of Tihar Festival of Nepal (the Deepawali Festival in India) is called Kukur Tihar or Kukur Puja (Kukur means "dog" in Nepal). On this day, people worship dogs. 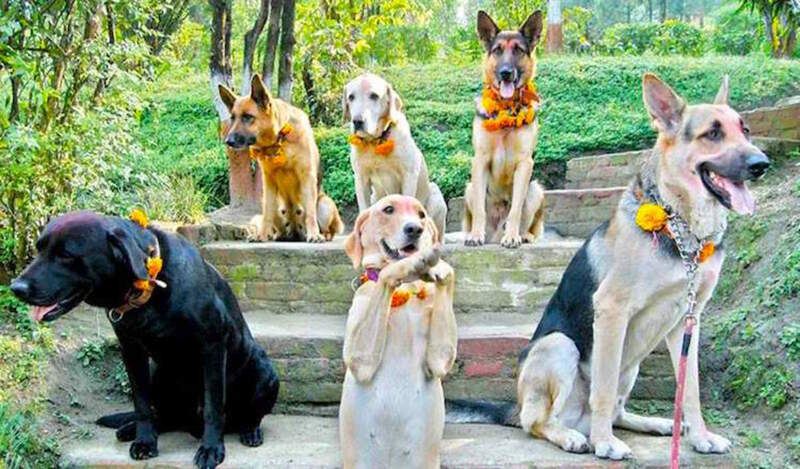 It is also known as Khicha Puja by the Newars in Nepal, and the dogs are believed to be messengers of Lord Yamaraj, who is the god of death and is worshiped once a year on this day. Nepali sheepdogs are native to Nepal and also available and popular in India, Bhutan and some parts of Pakistan. They are an alert and intelligent and make excellent guard dogs. Nepali sheepdogs are also known as Himalayan sheepdogs, Bhotia, Himalayan mastiff or Bhotia mastiff. Here Bhotia should not be confused with Bhutan's Bhutia sheepdog. They are giant, powerful and courageous dogs who need a lot of outdoor exercise. These dogs are very dominant and territorial and not suitable for apartment living. They need a firm and dominant owner. Basically, they are from the herding category of dogs, and also make great working or companion dogs. They look very similar to Tibetan mastiffs, but smaller. They are active and athletic, making them a good watch dog and family pet. Nepali Hill dog puppy, spotted in Kathmandu. The Nepali hill dog is another native dog of Nepal, mainly available in the Hill areas and the India-Nepal border. Because of its black color and affinity with the hills, it is also known as black hill dog or "pahari kukur” in the native language. "Pahari kukur" is a Nepali word that means hill (pahari) dog (kukur). Generally it has a long black furry coat and looks like a black bear, commonly with brown patches on their head and eyes. Some rare dogs have brown, yellow, or tan shades on their feet and stomach. Another unique quality of this breed is that the males are much larger and stronger than the females, and they can be more than 50% larger in size. Initially, the hill dog was used by some Nepali tribes for herding sheep and protecting livestock. 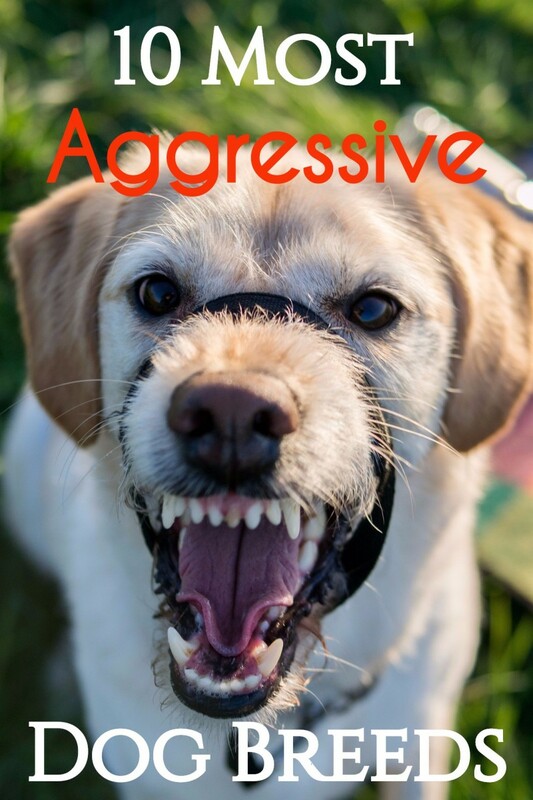 It is a very courageous, powerful, and alert dog, but it doesn’t welcome strangers or other pets. 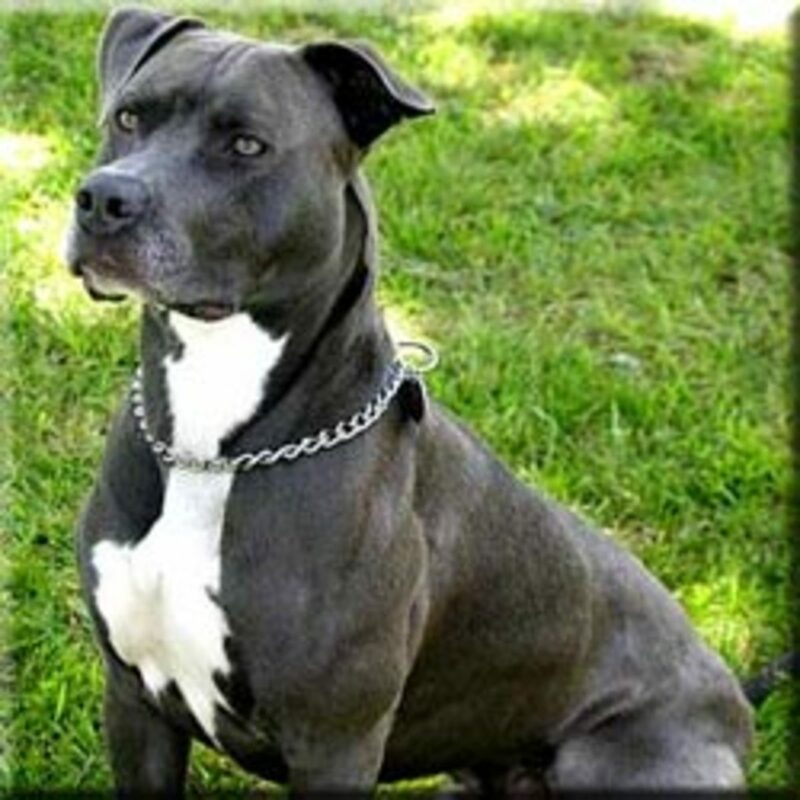 These are very dominant and territorial dogs who need a firm and experienced owner. Himalayan mastiffs dogs are a native Indian dogs from the Himalayas, also recognised as Himalayan guard dogs or indigenous Tibetan mastiffs. They can mainly be found in the Laddakh region of Himalaya. They look very similar to Tibetan mastiffs, but their behaviour is entirely different. 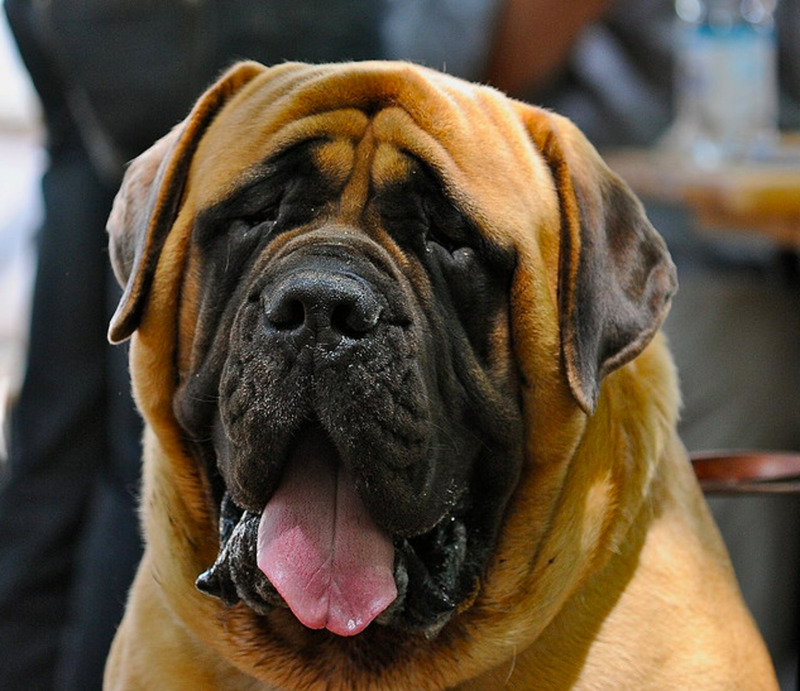 Himalayan mastiffs are calm and gentle dogs who love to please their masters and like to be around their owners and families. They are generally gentle and reserved, but if something goes wrong they can be very ferocious. They are warrior-like and very courageous, known to fight to the death. A full grown male Himalayan mastiff is capable of taking down two wolves at a time on its own. By nature, they are very loyal, friendly and devoted to their owners and protective of their families. They are suitable for living in cold climates, with their long, dry, double-coated fur. They are seen in all-black, black and tan, red, dark grey or grey-black. Some rare dogs are white, but this is uncommon. Indian Gaddi dog, also known as a leopard hound. Gaddi dogs are native to India, mainly to the Himachal state in north India. 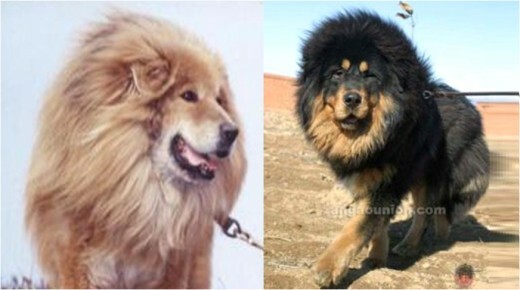 They are considered the oldest descendant of the Tibetan mastiff. 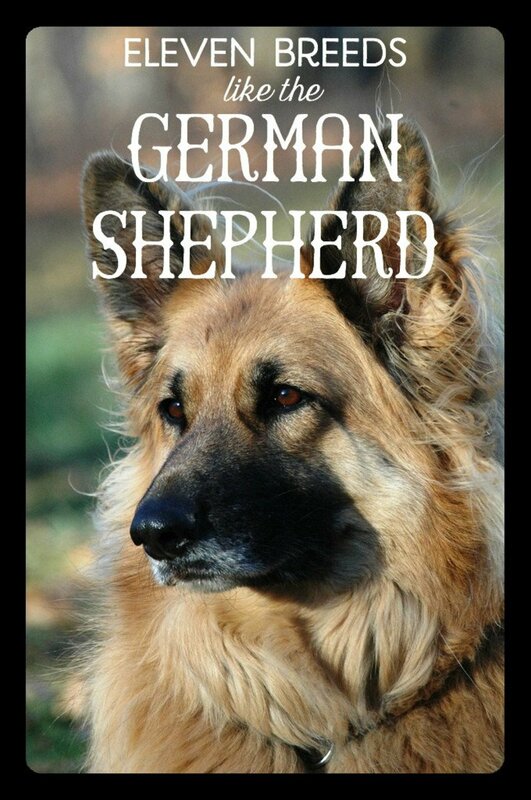 It was bred to protect livestock from leopards and other wild animals, but now are widely used for sheep-herding and as guard dogs, especially by local native shepherds, mainly Gaddis tribes (from whom they got their name). They are very intelligent and can herd stray sheep and goats back to their pens. They are reputed to be strong enough to repulse attacks by snow leopards. 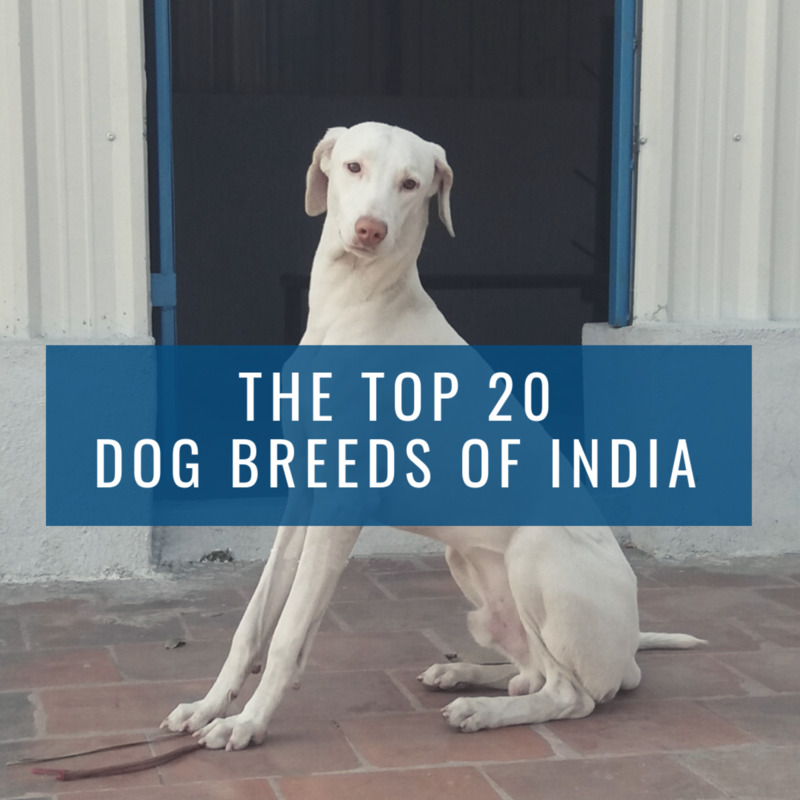 They are also known as Mahidant mastiff and leopard hounds. 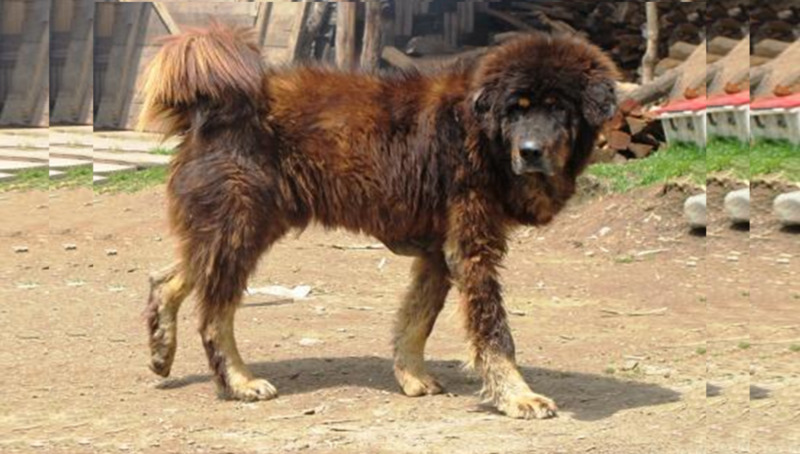 Gaddi dogs are ancestors of Tibetan mastiffs and look like them. But by nature, they are gentle, calm, friendly, intelligent, alert, and very loyal to and protective of their family. The bakharwal is an indigenous breed of Himalayan origin (from the Pir Panjal mountain range of the Kashmir Himalayas) and was bred exclusively by a Muslim nomadic group called Gujjars to protect their livestock from predators like wolves and bears. Its name, bakharawal, is taken from the word "bakri," which means "goat," because the dog was bred to protect goats and sheep from wolves and bears. 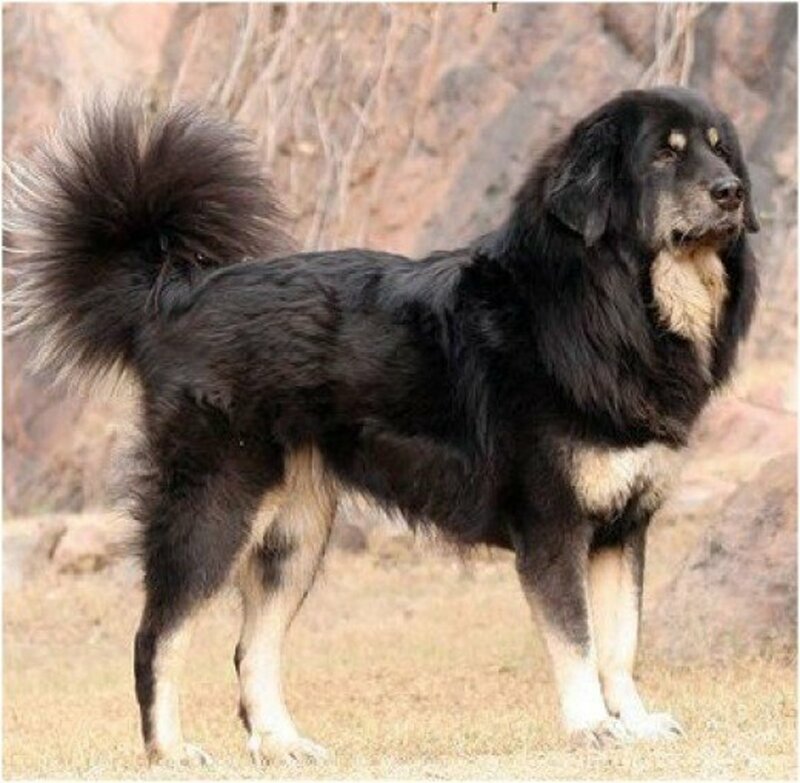 It is also known as the Kashmir sheepdog, bakharwal mastiff, Kashmiri bakharwal, Gujjar watchdog, Bakarwal, Gujjar dog, and Kashmiri mastiff. It has been bred for many centuries by the Gujjar nomadic tribes as a livestock guardian dog and settlement protector. It is deep-chested, muscular, and agile, with a straight back, broad shoulders and long legs. The body is strongly boned, with a powerful neck and large head. 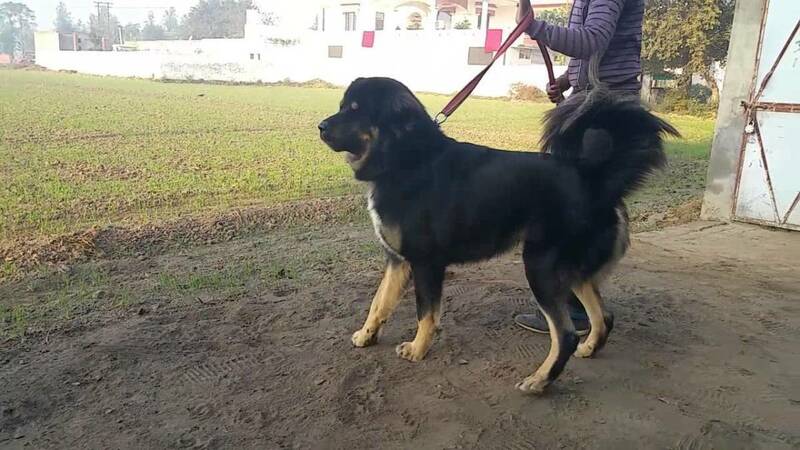 Bhutia sheepdog, a giant shepherd. Damchi, a small adorable dog. This is a giant cattle dog from the Himalayan range of Bhutan. It was bred for herding and to protect cattle and yak from predators. This is a very powerful and ferocious dog, which is available around country. It's very famous in Bhutan and nearby Indian states like Sikkim and Arunanchal Pradesh. This dog is very loyal, alert, and protective. 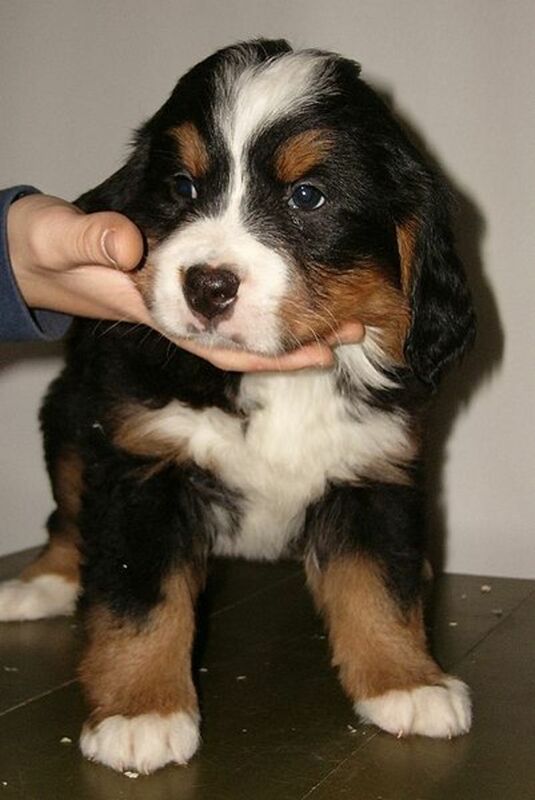 It is devoted to its family and master, making it a great guard dog. It's commonly brown coloured, with tan shades and white facial markings. Some rare dogs are also available in black and yellow shades. Bhutia dogs are medium-sized, broad-headed, and powerful. It's almost extinct. It’s almost impossible to find a pure breed damchi in Bhutan. It has been featured on postage stamps in Bhutan. This tricolour furry dog looks very similar to Tibetan lhasa apso, but sturdier. 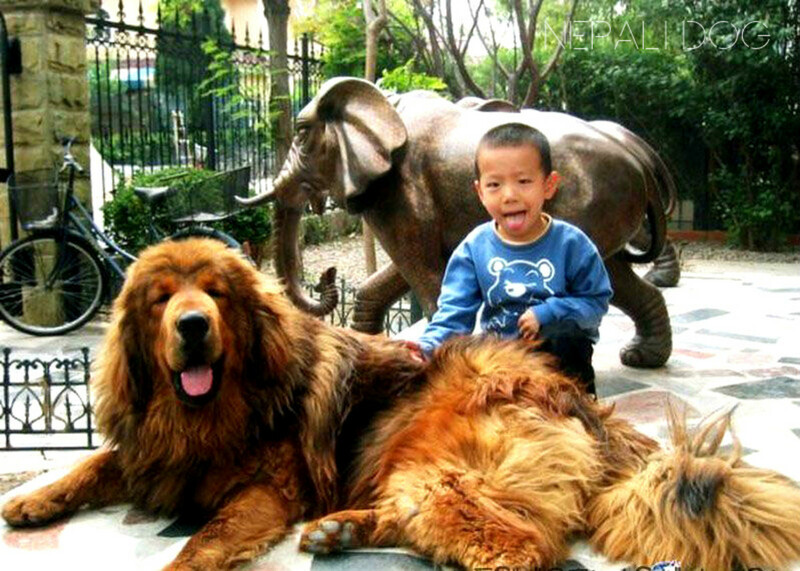 Tibet has a rich history of dogs and is the originator for many of very famous dog breeds. But when talking about "dangerous" Himalayan breeds, then the Tibetan mastiff is probably the only one that needs no introduction. Tibetan mastiffs are natives of Tibet and also known as "do-khyi." They can be seen in the northern parts of Nepal, India and Bhutan. In Nepal, they are known as "bhote kukur." Bhote means "outsiders to Nepal", or Tibet. "Kukur" means dog. These giant mountain dogs have broad and strong heads and sturdy bone structure. Compared to their height they have longer borides and heavy fronts. Their bigger size and long coat gives them the look of a lion. They are fearless and tempered, but loyal and protective. 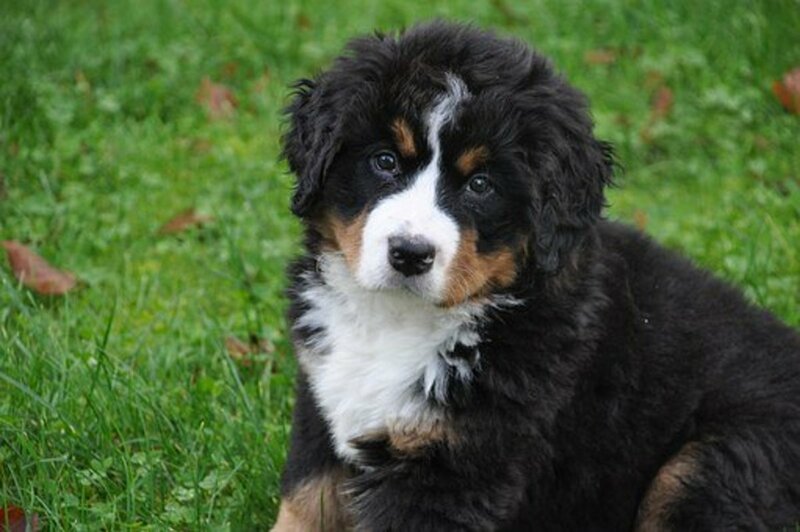 But you need to be careful: Tibetan mastiffs are stubborn and won't always obey. Tibetan mastiffs with different coloring. Comparison of the different breeds by height, weight, native country, and life span. This info seems to be entirely incorrect about the different breeds involved. The dogs all come from different regions and have many different actributes. Some of the photos and info is a bit off. The first two photos labeled "Himalayan Terror" are hybrid dogs. They are not dogs of the Himalaya or the Tibetan Plateau or any other Himalayan area. The video by Mr. Zhang is good. He has other videos of his travels on the plateau as well that show the dog in native areas. I do not supply the pets, but I will recommend refer OLX pets section and post your requirement. That's the best option to get the one.